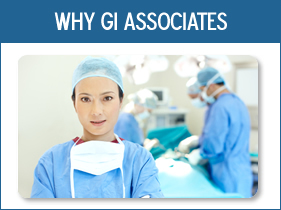 GI Associates provides evaluation of abnormal liver test results, generally referred to as elevated liver tests. Frequently, imaging and routine medical tests are used to diagnose unexplained symptoms of the liver. When these initial tests come back with abnormal results, the next step is to have a hepatologist, or physician specializing in hepatology, consult with the patient. The hepatologist can then review the results and determine the next step in diagnosis, management or treatment. There are 3 general ways to investigate elevated liver tests: liver biopsy, imaging studies and laboratory tests. Percutaneous- A needle is inserted through the abdomen into the liver and removes a small piece of tissue. Transjugular- A small needle is inserted through a vein in the neck and a small piece of tissue is removed. Laparoscopic-A small incision is made in the abdomen and a small piece of tissue is removed. Why are Liver Biopsies performed? For Blood tests that yield abnormal results in relation to liver conditions, the next step is to have a physician specializing in liver conditions to examine the results in more detail. For diseases such as Hepatitis C, Hepatitis B and other chronic liver diseases, periodic blood tests or other lab evaluations are key in diagnosing and managing the disease. 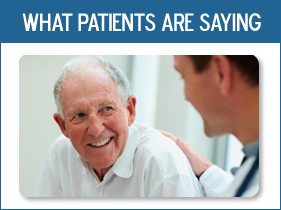 These evaluations can assess how well treatment is working, and whether any further action or medication is needed. GI Associates is experienced in assessing any type of elevated liver tests, answering your questions and recommending the best path of treatment for your well-being. For more information, feel free to complete the form above, and a representative from GI associates will contact you within 48 hours.